Embrace the latest in New Zealand-made food and drink and the return of a beloved burger. A lot of us are beginning to understand the importance of protein in our diets, and why post-gym protein is not reserved for bodybuilders. The problem we now face is picking a protein powder that is palatable, especially if you have restrictions in your diet. 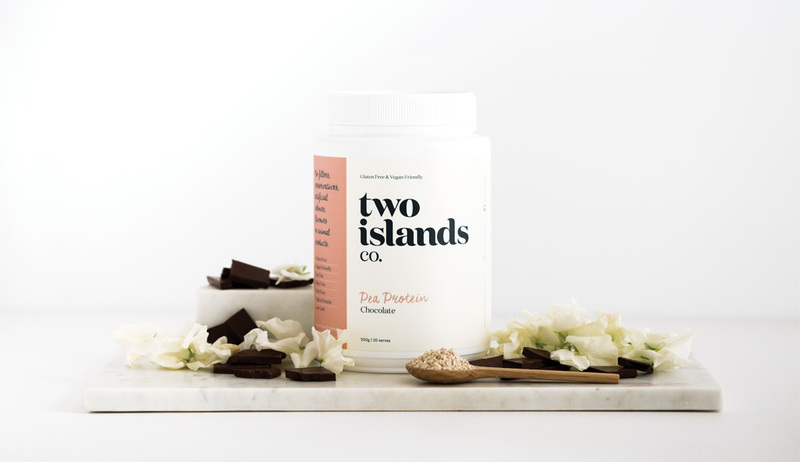 Two women who understand living your healthiest life are Julia and Libby, and their newest venture two islands co. offers pea protein powder that actually tastes nice, which, if you have tried most pea proteins you will understand is no mean feat. It ticks all the boxes: it is gluten-free, vegan-friendly, soy-free, dairy-free and GMO-free. And, unlike some proteins that boast the same, it doesn’t leave a bitsy feeling in your mouth. Of course, it still has that ‘protein powder’ taste, but in a way that doesn’t taste salty or floury. The three flavours – natural, chocolate and vanilla & coconut – give you plenty of room for creativity, using them in smoothie bowls, baking or just on their own. Place all ingredients into a blender and process until smooth. Pour into glass and enjoy. 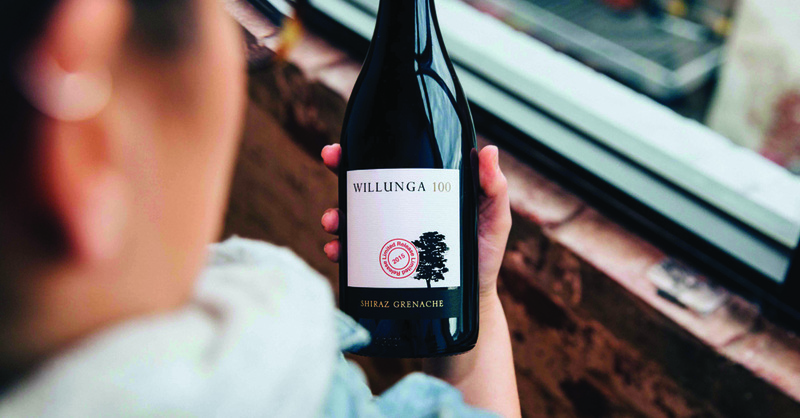 When it comes to choosing the best wines, many of us fall into habit and simply stick with a couple of brands we know and trust because we don’t want to fall victim to a bad drop. One way to be adventurous, while minimising risk, is Vinomofo, a members-only site that has a vast selection of wine. Created in a little garage in Adelaide, Australia Vinomofo sources the very best wines from every corner of the globe, directly from the winemakers, and delivers them straight to your door. They sell only the very best wines, built on a simple philosophy: ‘if we don’t like it, we don’t sell it’, with only 5 percent of the wines that cross the tasting bench making it onto the site. With a wine offering for every drinker – from the conservative, traditional and old-world styles, through to natural, minimal intervention and unique blends, Vinomofo lets you break away from the norm and lets you be the creative hostess with the mostess… without the risk of a bad drop. Gin is more popular now than it has been for nearly a century and it has became the drink of choice for most over the past few summers (or any season, really.) One of the reasons for this is the number of gin distillers that have popped up globally, including one with a strong commitment to sustainability right here in New Zealand. Crafted in Taranaki, Juno Gin carefully selects botanicals and water of Mount Taranaki to create an extra-fine gin that is smooth with citrusy notes. 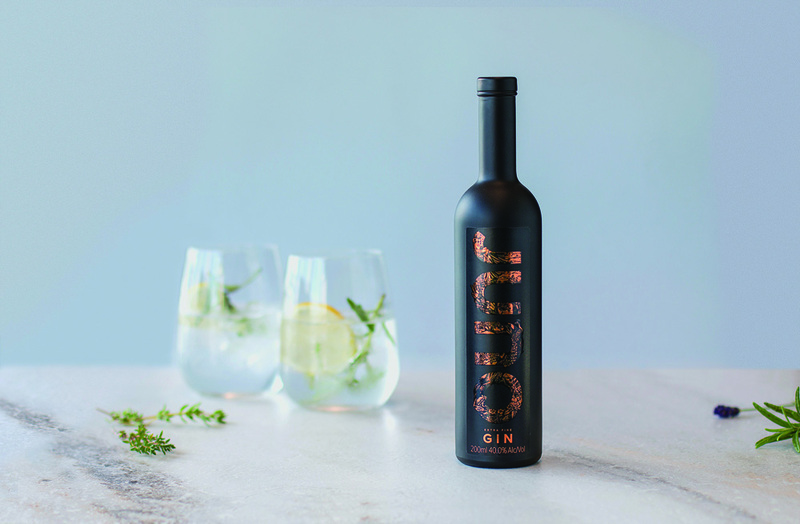 Juno Gin also offers a limited edition seasonal gin, focusing on in-season botanicals – arguably making the perfect seasonal G&T or cocktail if you are skilled. It’s not just about the gin, though, Juno Gin is about promoting the best of New Zealand while looking after our planet by reducing waste, using recyclable and organic packaging and beginning to work with local horticulturists. Remember when your mum would pack your PB&J sandwiches in your lunch box (or paper bag if you’re from that generation)? Those were the days. 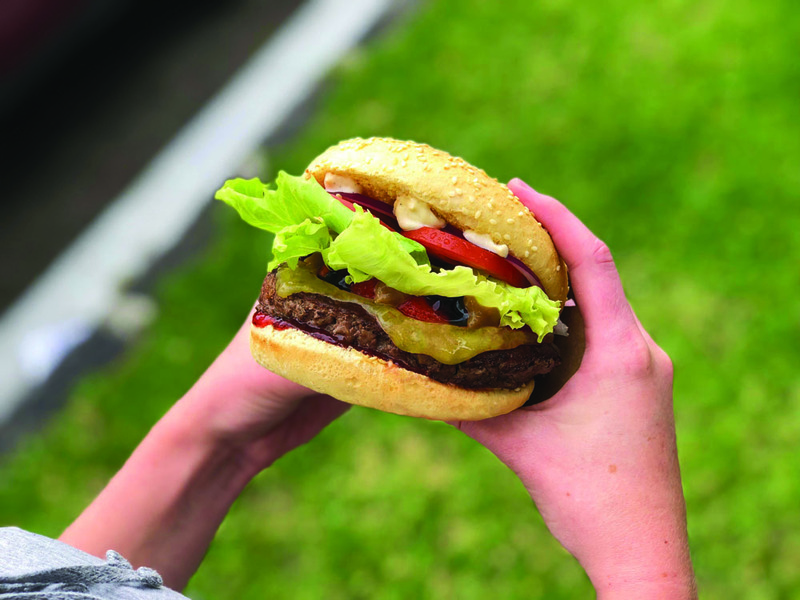 Now we can relive a simple but oh-so-right childhood classic with the return of BurgerFuel’s PBJ burger. Before you curl your nose up and wonder how on earth they will make that work, remember Burgerfuel’s penchant for making unique combinations mouth-watering. This burger starts with their 100 percent pure grass-fed NZ beef, smashed juicy, joined by peanut sauce and balsamic strawberries and jam, melted cheddar and fresh salad, of course! This burger first appeared in 2014 and its return is much anticipated. Just be sure you don’t miss out, head to BurgerFuel while stocks last. Try in-store or order online at burgerfuel.com/order.